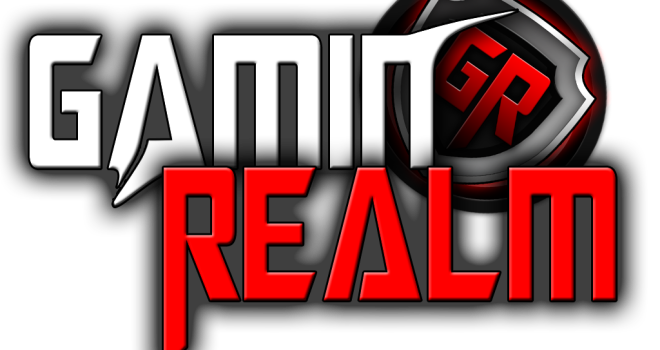 Marlon, Cobalt, and Jahmai are back again for another GaminRealm Podcast. We mix things up this time around by talking more about tech, such as NVidia’s new Titan Z. A YouTube version of the podcast will be uploaded later today, so stay tuned if you need that one! As always, thank you for supporting GaminRealm.